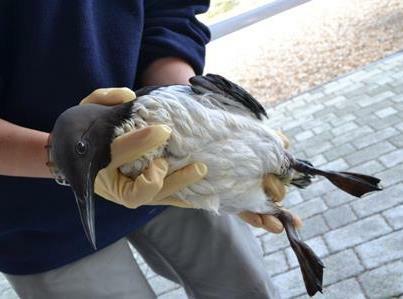 This entry was posted in Birds, Nature, Oil spills, Wildlife and tagged birds, birdwatching, conservation, nature, pollution, RSPB, RSPCA, seabirds, wildlife. Bookmark the permalink. This is too horrible to comprehend! I saw it in the news yesterday and was so angered. I really admire the rescue teams for their efforts and with them all the best. I was going to say “I hope those responsible for the ‘substance’ leak will be found and punished” but, unfortunately, I don’t think it is going to happen. What do we do with our planet?! I simply cannot believe that people are selfish and ignorant enough to even allow such catastrophes to happen, let alone cause them. I often think ours would be a perfect planet, were it not for our meddling.